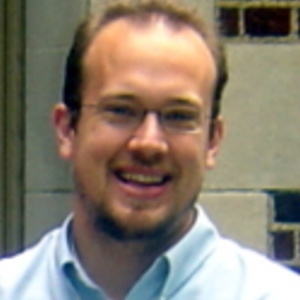 Revelation Read Rightly, an interview with Dr. John Kincaid, Senior Fellow of the Principium Institute and Scripture Scholar who also blogs at http://www.thesacredpage.com. How do we read Scripture not only IN the Church, but WITH the Church? How is Scripture Revelation and how does other Revelation relate to Scripture? How many of Bo and Bud's friends converted to Catholicism when they were at Duke? 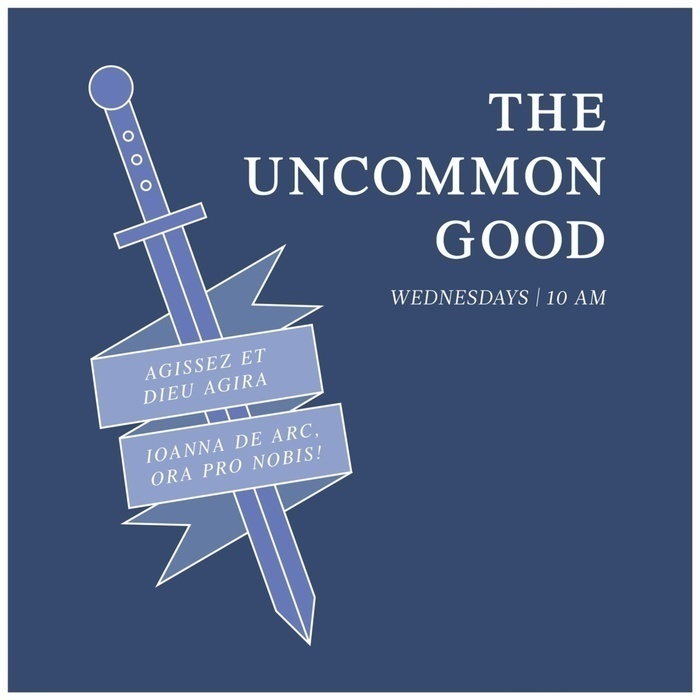 Find out this, and more, in this episode of the UnCommon Good!